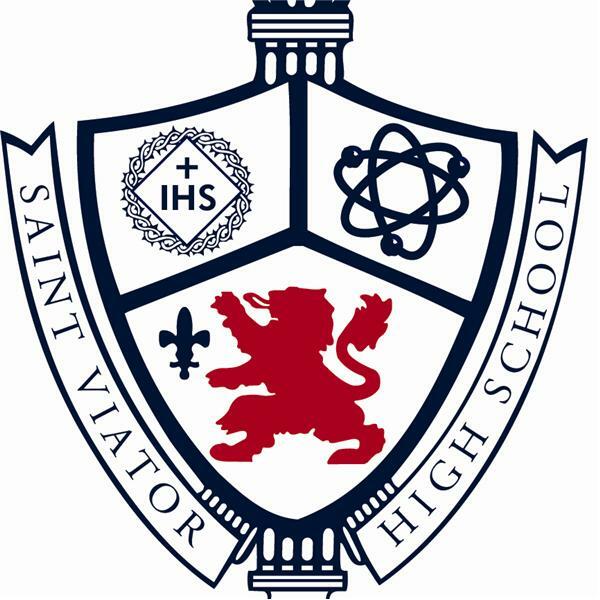 With a more than 50 year history including both Saint Viator and Sacred Heart of Mary High Schools, and more than 14,000 alumni, there are many graduates who have gone on to incredible careers. Each year, the school selects several who have set an extraordinary example for current students and recognizes them as Distinguished Alumni. Join Director of Development Tom Ramsden for this overview of the program and how you can get involved.